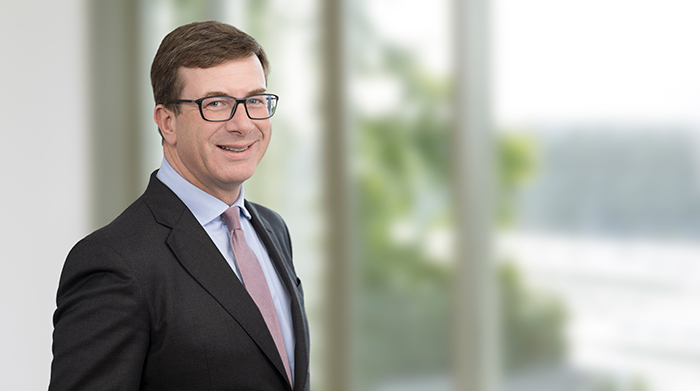 Julian Yarr has been elected by the partners of A&L Goodbody to serve a third term as Managing Partner. The term will start from 1 May 2018 and run for four years. Catherine Duffy, Chairman of A&L Goodbody said: "The leadership and direction provided by Julian since 2010 has contributed hugely to the success of our firm. We can look forward to benefiting from his experience, energy, and commitment to our business as we focus on our ambitious plans for the future." Julian Yarr said: "I'm extremely proud to be elected for a third term as Managing Partner. We have fantastic clients and great people. This is a powerful combination which has proved very successful. Looking ahead, we have exciting plans to further develop our business to ensure that we continue to be at the forefront of our market for the benefit of our clients."